TAMPA, Fla. (AP) — Her friends say the last they saw of her was when commandos intercepted their sailboat in the Arabian Sea and dragged her away, kicking and screaming. A daughter of Dubai’s ruler, she had been trying to escape her homeland, saying she was being abused. Dubai’s government and Emirati officials did not respond to AP requests for comment. The allegations of a dramatic would-be sea escape intrude into the carefully controlled image maintained by the family of Sheikh Mohammed bin Rashid Al Maktoum, who not only rules Dubai but is the Emirates’ prime minister and vice president. He is believed to have several dozen children from multiple wives. Some of his sons and daughters figure prominently in local media and online, but others are rarely seen. 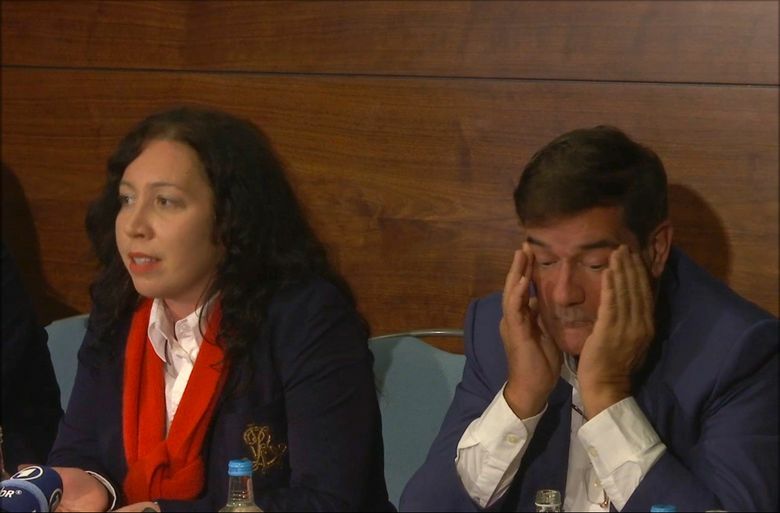 That, coupled with Jaubert’s own flair for the dramatic, makes discerning what happened that much more complicated. Dubai World collapsed in the emirates’ 2009 financial crisis, which saw a number of foreigners flee unpaid debts in a nation where debtors face prison time. Facing financial problems and what he described as threats from authorities, Jaubert said he escaped by wearing a woman’s all-enveloping burqa over scuba gear to reach a raft, then met a waiting sailboat in international waters. The 2010 book he wrote, “Escape from Dubai,” prompted Sheikha Latifa to contact him, he said. 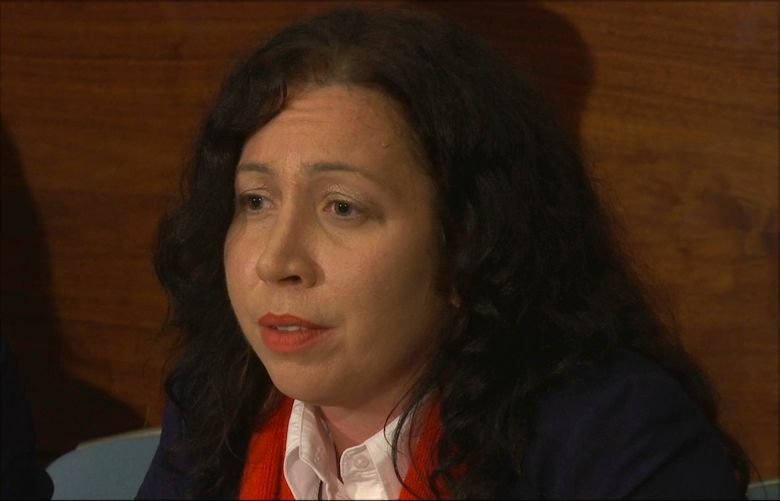 “She said who she was and I was extremely careful,” Jaubert said. “I was looking for a trap.” He said he confirmed her identity through “surveillance,” without elaborating. 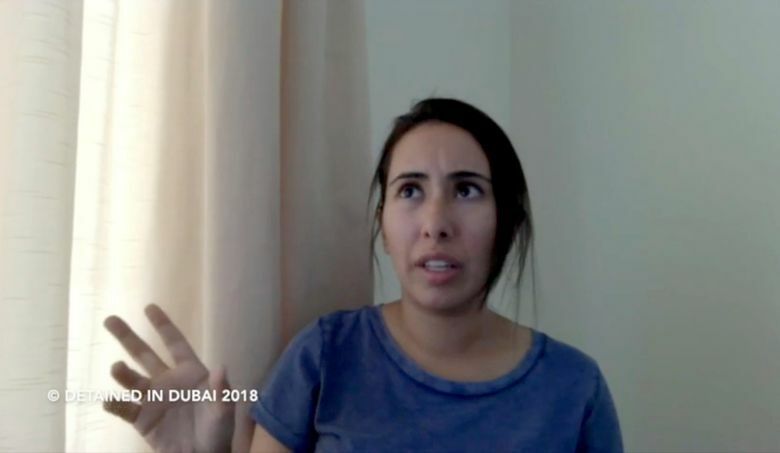 Both Jaubert and the sheikha made calls and sent emails at the start of March, seeking political asylum for her in the U.S., said Heathcock, an immigration lawyer. Another Florida lawyer, Linda Braswell, also said she was aware of Jaubert’s efforts on the sheikha’s behalf. 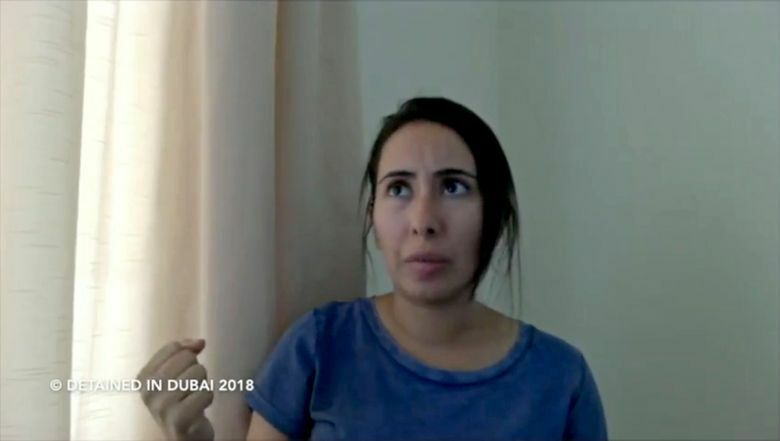 Sheikha Latifa, who is in her early 30s, appears in a 40-minute video in which she says she’s making the testimony just before the escape attempt to be released in case it fails. 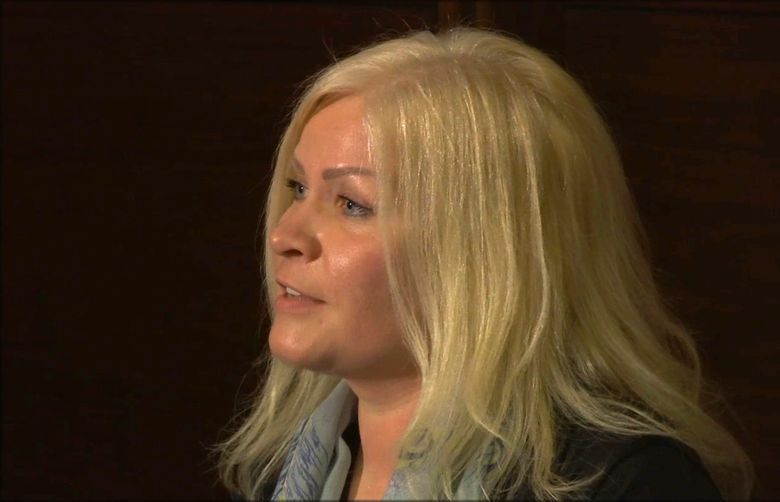 “I think a lot of people think it’s fake just because it sounds so crazy,” said Cotten, who was an instructor in Dubai between 2012 and 2016 and now lives in Minnesota. Aided by friend Tiina Jauhiainen, the sheikha made it into neighboring Oman and then took a small boat out to meet Jaubert and his crew aboard his U.S.-flagged sailboat, the Nostromo, the former spy said. The Nostromo sailed for the Indian coast, but three Indian and two Emirati warships intercepted it on March 4, Jaubert said. A team of commandos boarded the boat in the Arabian Sea some 380 kilometers (235 miles) southwest of Mumbai, according to Jaubert and Detained in Dubai. “If you do anything, they are going to vaporize you,” he said. The Emirati forces took the Nostromo back to a naval base in Fujairah, one of the UAE’s seven emirates, Jaubert said. The Nostromo’s Maritime Mobile Service Identity number, a nine-digit code broadcast by radio that identifies a ship at sea, showed the vessel in Fujairah on March 20, said Georgios Hatzimanolis, a spokesman for the ship-tracking website MarineTraffic.com. 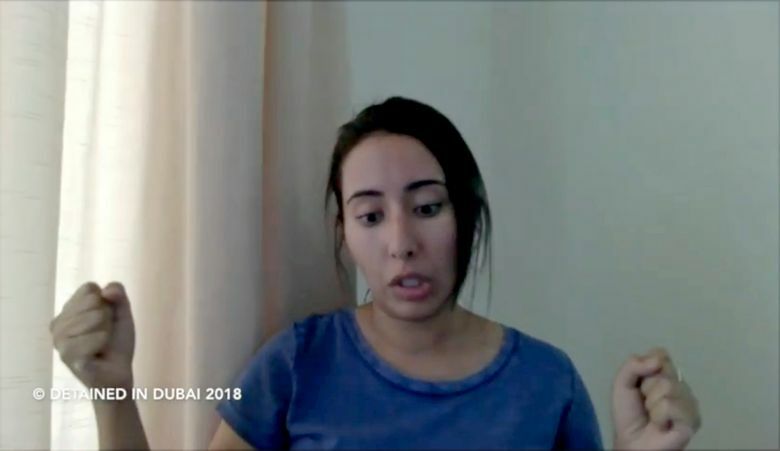 Detained in Dubai released Sheikha Latifa’s video and began a social media campaign calling for their release. 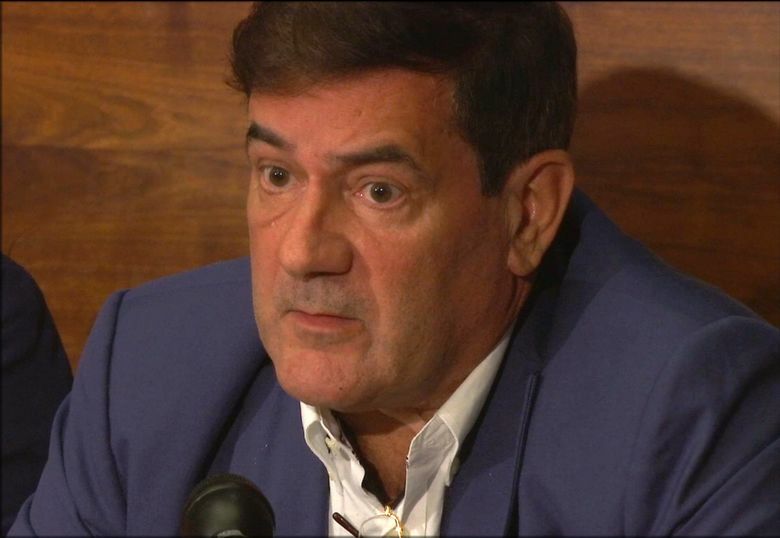 Jaubert credited that for leading the Emiratis, who fed and treated him well but refused him access to a lawyer or consular official, to release him and Jauhiainen.